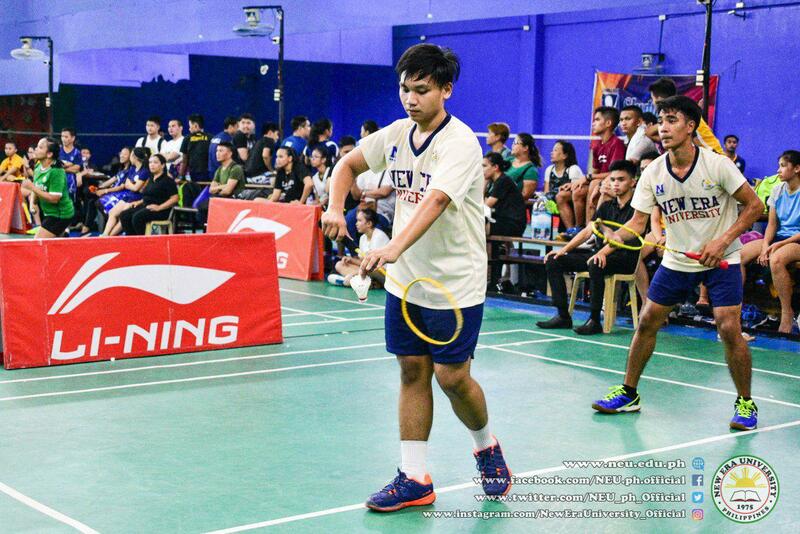 The NAASCU Season 18 Badminton Tournament was held at Jumpsmash Badminton Court in San Francisco del Monte, Quezon City on March 15, 2019. 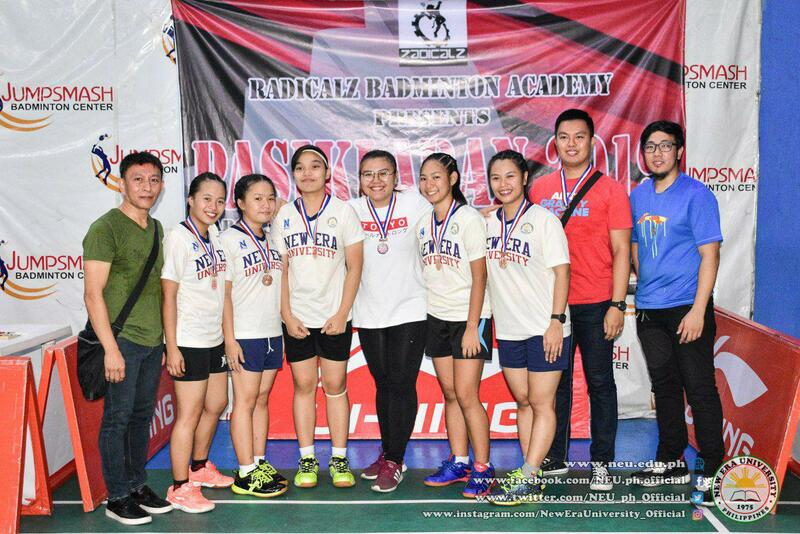 The New Era University Badminton Team received the 2nd runner-up award among the six competing schools and universities that gathered for the exciting event: De La Salle Araneta University, Holy Angels University, Philippine Merchant Marine School, Rizal Technological University, and St. Clare College of Caloocan. 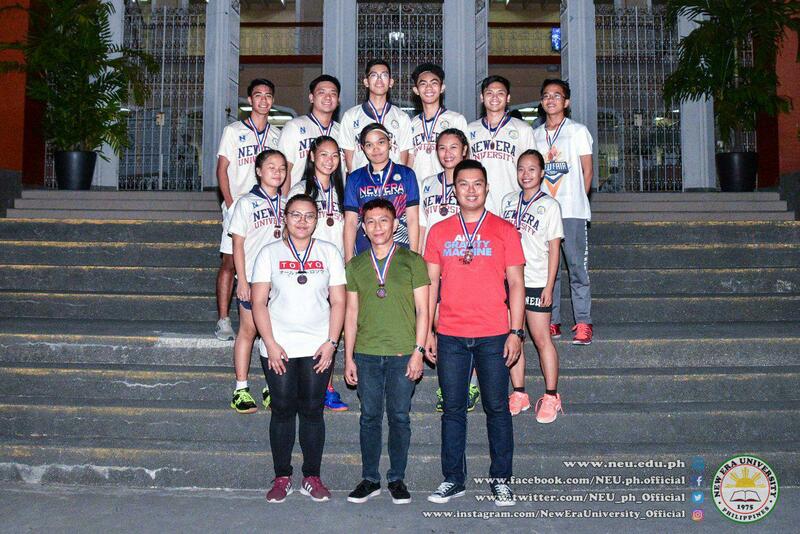 Under the training of Badminton Coaches Jinky Medrano, Erman Juachon, and Kristel Catacutan, the Men's Team and the Women's Team were also able to receive Bronze Medals in both divisions. 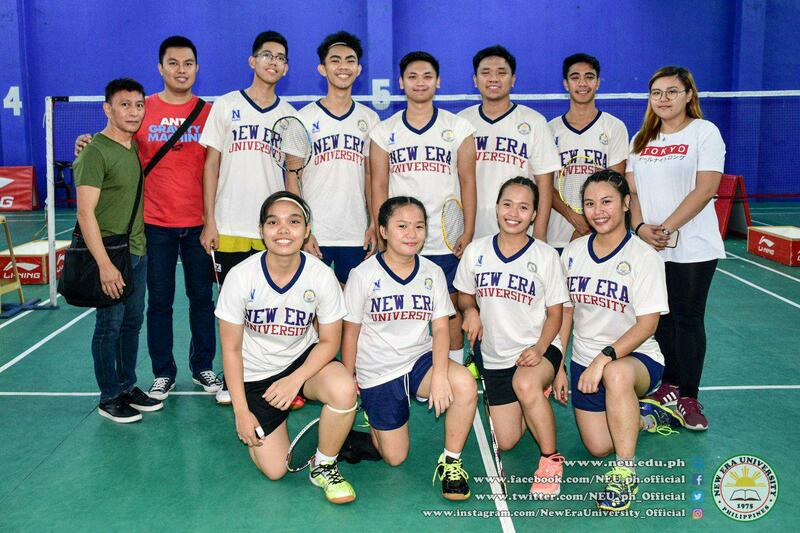 NEU Badminton Men's Team members include Cris Luzano, Mark Luzano. 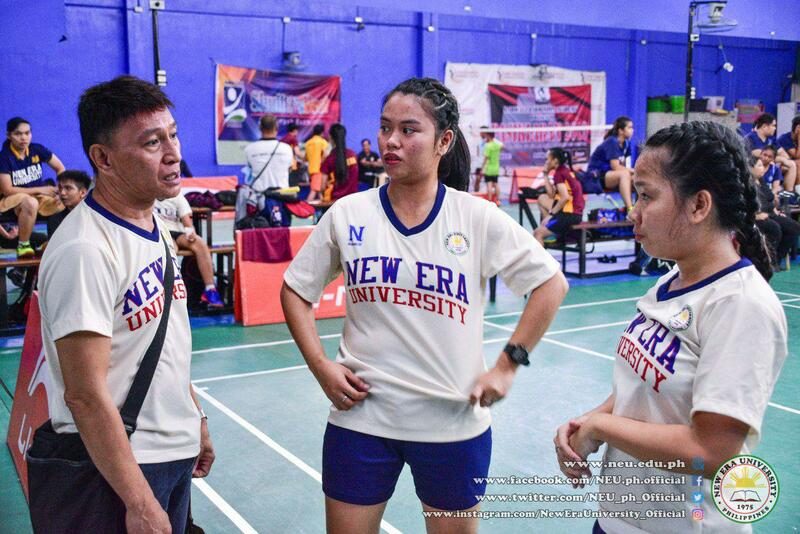 Adriel Bermudez, Guillian Emmanuel Rodriguez, and Miles Mizrach Aguilar while NEU Badminton Women's Team members include Sheena Mae Francisco, Bianca Fatima Millares, Jeenela Calumba, Pinky Sambilad, and Juliane De Castro.